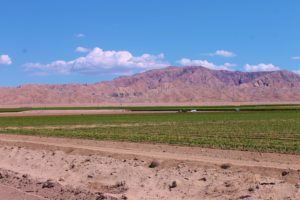 A large development company has purchased 4 miles of land projecting that the Coachella Valley will be expanding it’s development plans for the future. KPC Development company sees big growth in the area. There is also plans for Coachella for an 11 story hotel!! There certainly is need for more rooms in the city, which has been largely a related to the continued growth and popularity of the Coachella Music Festival. 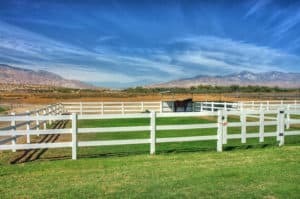 When my clients are looking at homes, gated and non-gated, as well as possible land/equestrian investments, they are keenly aware of the lease possibilities of the property. Desert Hot Springs is another booming area of the Coachella Valley. Take the tour of an incredible business opportunity in Desert Hot Springs, CA. Established Equestrian Boarding/stableing opportunity currently operated as WILLOWBROOKRIDING CLUB, $2,999,000.